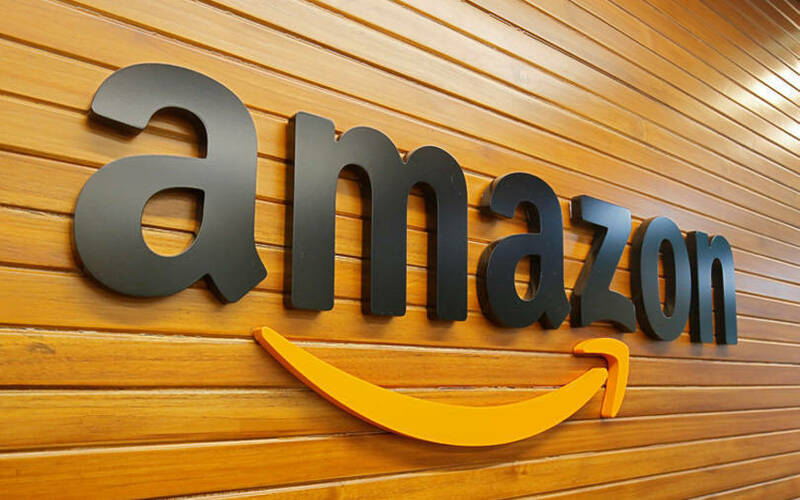 To comply with the new foreign direct investment rules, e-commerce major Amazon India will make two of its largest sellers, Cloudtail and Appario, wholesale entities in the business-to-business (B2B) segment, The Economic Times reported citing unnamed people in the know. The sellers will transact with a host of third-party sellers called preferred vendors, who will be the consumer-facing sellers. The ET report also added that category managers are reportedly in the process of selecting the preferred sellers for each channel. Separately, a Times of India report said that Amazon has also onboarded several new sellers such as Sigma Online, A to Z Supermart and Sabharwal Super Market among others, over the last 24-48 hours. It is not clear whether these new sellers are the potential preferred vendors. E-mail queries sent to Amazon did not elicit a response at the time of publishing this report. Amazon’s move to convert its sellers comes after the government refused to extend the February 1 deadline for e-commerce companies to adhere to the new rules. It even removed all listings of its private brands across several categories. The latest regulations announced in December last year have sought to tighten the rules around the inventory model. It prevents e-commerce firms from directly selling their products to customers from their own inventories, often at large discounts, and bars e-commerce marketplaces from selling products from sellers in which they hold equity. In addition, existing regulations do not allow FDI in the inventory-based model of e-commerce. The Department of Industrial Policy and Promotion has issued a clarification which seeks to address the issue of online retailers forming ‘innovative’ structures through joint ventures and subsidiaries. Besides, other regulations, which are considered as suppressing vendor autonomy, include prohibiting e-commerce marketplaces from striking exclusive deals with brands. Likewise, the move, which places the burden of fulfilling warranty and post-sale problems such as defective products, refunds and return on the seller, could significantly impact customer satisfaction. In the past, Amazon and Flipkart have often offered deep discounts which have drawn the ire of small sellers. However, the opinions of industry experts vary regarding the new rules. Some experts that TechCircle spoke to earlier said that the language of the new clarifications is still open to interpretation. According to them, Flipkart and Amazon can continue their operations as is by structuring the JV seller entities through indirect participation. The new regulations, however, have created some immediate setbacks, though temporary, for both e-commerce majors. Earlier in the day, another report in The Economic Times said that the total sale of products on both these e-commerce marketplaces has reduced by one-third.